A position of hope, protection and support for those in the most desperate need of care. Becoming a part of our critical care team puts you on the front lines of medicine, with world-class team members beside you all dedicated to providing the finest care possible. 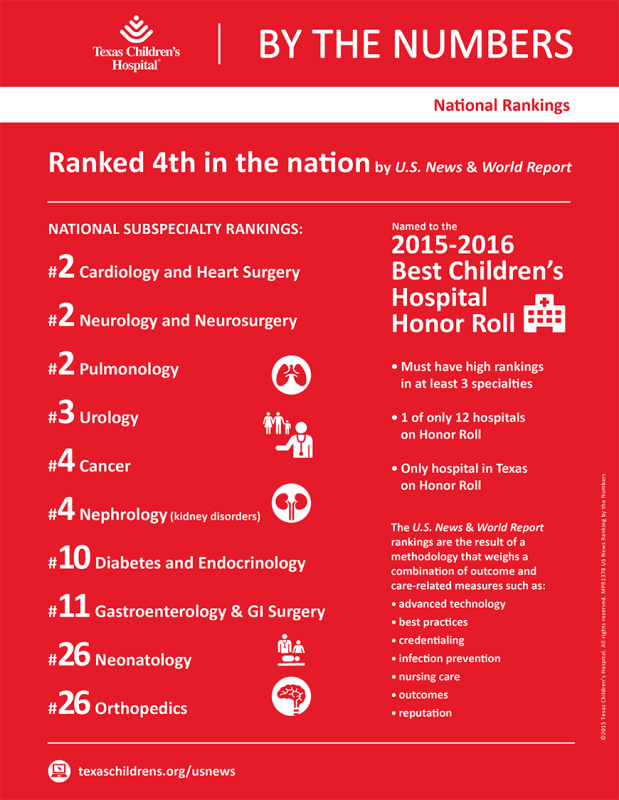 We have a CVICU, where 800 children with heart diseases had major surgery last year, a NICU that treats a wide range of patients from premature, critically ill, children with birth defects, as well as older patients, in addition to a PICU. No two days are the same in critical care, but our teamwork, communication and support for each other remains unchanged. We are one of the largest and most experienced units in the country, and we are always seeking new talent to join our passionate team. View our people’s stories below and get an inside look at all the possibilities waiting for you on our team. Leadership is having the perfect balance of providing support and guidance needed to individuals while still holding them accountable for their own thoughts and actions. Leadership is about being consistent in your approach and being an example of what you expect from others. Leadership is developing dynamic relationships to maximize people & processes. It includes positively influencing people and directing them toward common goals & outcomes.